Maggie Richard (pronounced Ree-shard) Design (formerly Maggie's Misc Events) is an award winning wedding planning and design boutique. 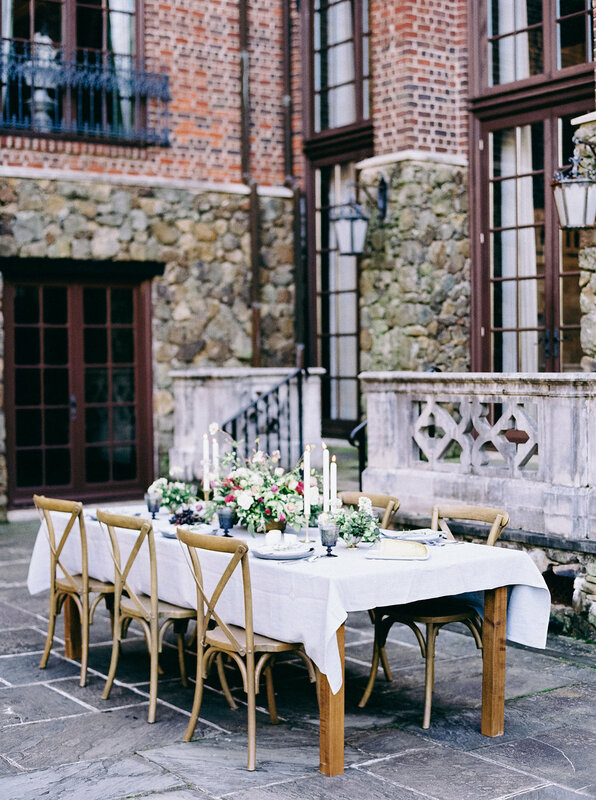 We offer wedding planning, design, and styling services. Click the links below to learn more. Maggie Richard Design specializes in offering clients a unique approach to planning their wedding. We have created an in depth creative process to help you determine the creative direction for your event while simultaneously covering the logistics. Click the link below to see a list of the wedding planning services we offer. Maggie is currently pursuing an MFA in Interior Design at Virginia Commonwealth University. Upon completion of this program in 2019 we will be adding custom interior design services. In the meantime, please view our wedding planning services for information on custom design options for your wedding or special event.